So, this really is one of my proudest pieces, and not just because there’s a smokin’ hot babe on the front page either. 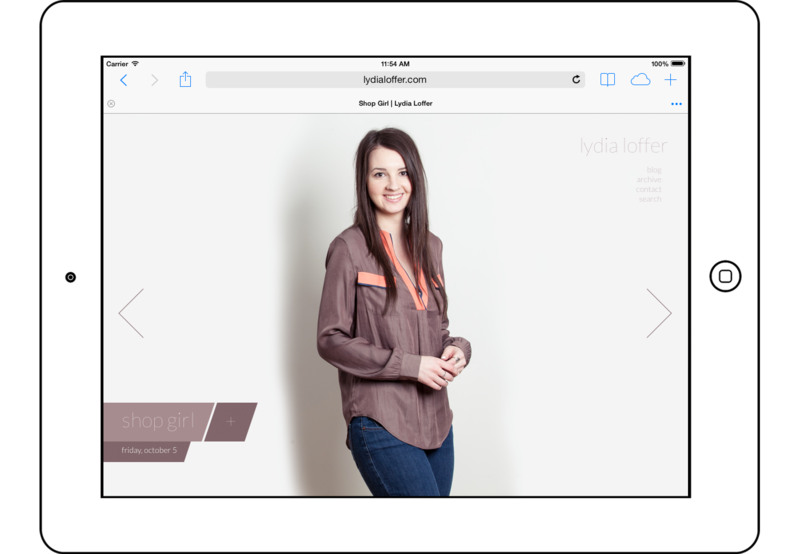 LydiaLoffer.com is my wife’s latest venture: a fashion blog focused on hot outfits and fashion trends for women. It’s built on WordPress, which utilizes related articles and posts. Some neato jQuery enables you to simply type at any time to search, as well as navigate with your keyboard. 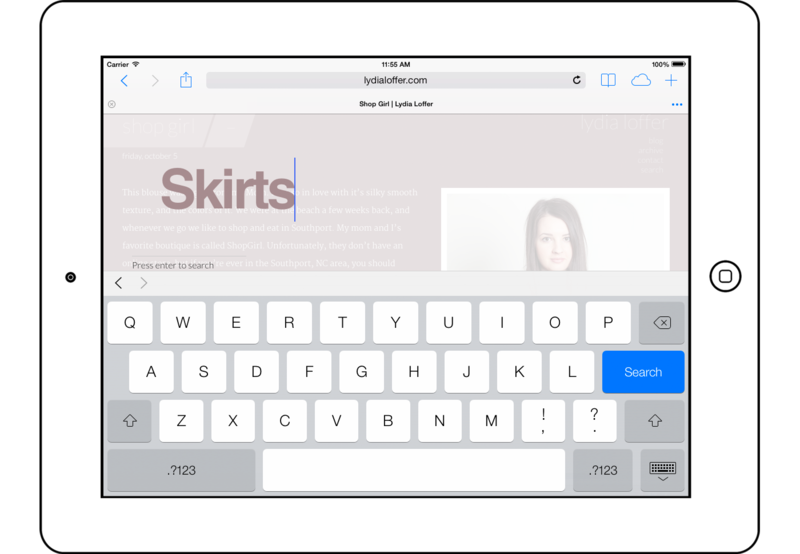 Of course, it’s responsive as well, so take a peek on your iPhone or iPad.